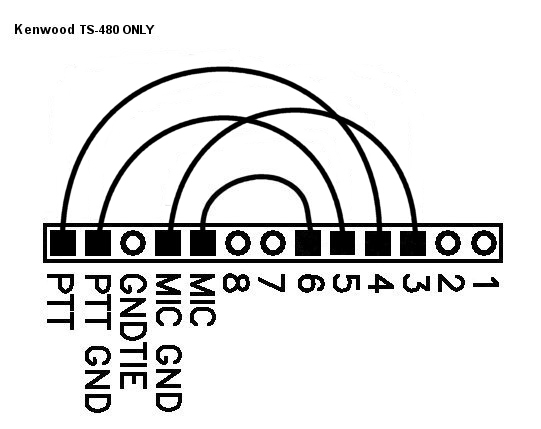 Without the requirement for a serial port. 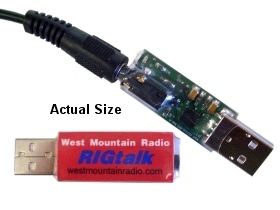 We recently tested this fascinating program with the new RIGtalk USB Rig Control Interface. During the test we used an Icom IC-756PRO and an Icom IC-820H connected in parallel to the RIGtalk. Ham Radio Deluxe allowed us to create a profile for each of these radios which made changing from one to the other as simple as disconnecting from one and connecting to the other. If you are interested in trying a great Rig Control program, we urge you to download and try Ham Radio Deluxe. The best part is...IT'S FREE. Hats off to Simon Brown, HB9DRV and the entire HRD Development team. There is a new version of K1JT's WSJT weak signal EME, meteor scatter program. For those of you that haven't tried WSJT EME or meteor scatter you can work over 500,000 miles on 2 meters with a single long yagi and 100 watts! You can work meteor scatter 1500 miles with 25 watts and a halo!. 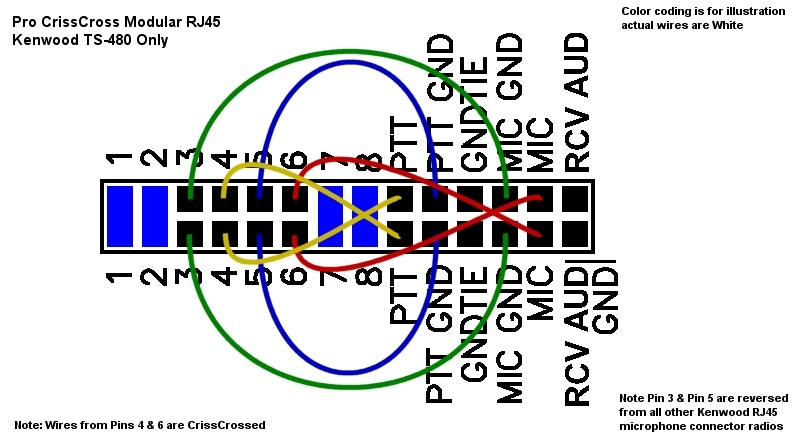 The EME JT65 decoding has been made faster and significantly improved with "Fast", "Normal", and "Exhaustive" options. The graphical display of information obtained during JT65 decoding has been enhanced. For the convenience of temporary DXpeditions, a new JT65 feature permits use of add-on DXCC prefixes. New entry fields labeled "Source RA" and "Source DEC" are available in case you have automated tracking capabilities. New options for contest-style operations. 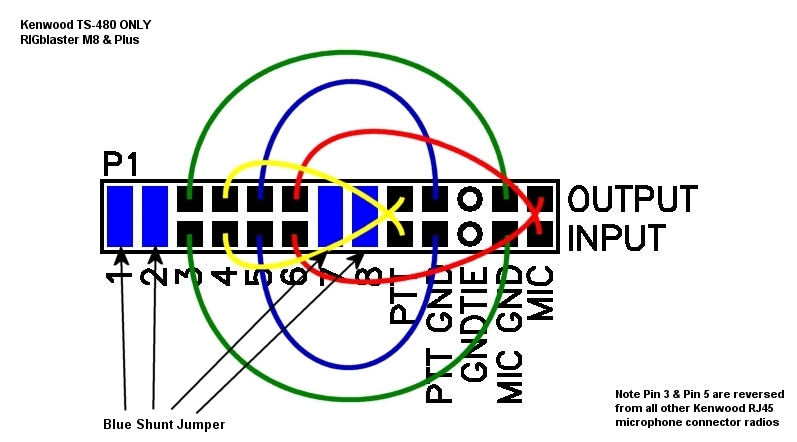 The Reed Solomon decoder has been removed from WSJT proper and made into a separate executable module. A number of very minor bugs have been fixed. Get this latest version today at the WSJT Web Site. IT'S ALSO FREE. Due to continued sales and lower production costs, we are able to lower the price of the ever popular RIGblaster Plus from $139.95 to $129.95. USB Version available for an additional $20.00. 2005 proved the importance of Amateur Radio emergency preparedness. West Mountain Radio has products that can prepare your ham station for any emergency and the power outages they may bring. A PG40 or PG40S will, without interruption, safely power your station from either a Power Supply or a Battery and they also have a built in charging circuits. Either the PWRgate PG40 or the Super PWRgate PG40S Backup Power Systems, when used in conjunction with a RIGrunner, will provide uninterrupted power to all your 12VDC Ham Station Equipment. The PG40S has a modern State-of-the-Art multi stage charging circuit that will intelligently charge and maintain a battery. The PG40 has a simple float charger which will maintain a charged battery. We also carry quality sealed AGM and Gelled Batteries suitable for indoor use. Both are Group 24 size and are rated at about 75 AHr which will provide many hours of emergency operation. So that you will know the status of your batteries at all times, we have the WhattMeter which will simultaneously read out Volts, Amps, AmpHours, Watts and WhattHours. All of these products have Anderson Powerpole® connecters, especially convenient for all your 12VDC equipment. For installing Powerpole® connectors, we recommend our PWRcrimp Crimp Tool, a quality crimping tool designed specially for 15, 30 and 45A Powerpole® connectors. We also carry pre-packaged Powerpole® Connectors in 15, 30 and 45A sizes.